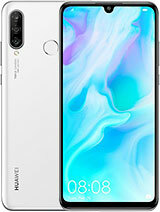 I have this unit in my hand,tried skype but video is not coming out on the screen,whats the problem?is this unit capable of video calling?someone answer pls.! there is one more thing this device dont have Gyroscope sensor. by the way how many games will wont work without Gyroscope ? what about the gpu...does this phone has a GPU..
AnonD-102407, 18 Jan 2013Hi, Friend, I intend to buy this wonderful phone, can you please let me know where you can bou... moreI bought it from Best T&B Telecommunication at U Mall, Taman Universiti, Johor. They don't have it in stock so need to order. 2 days. For memory card i bought it at computer store, Navotech. idnkd, 11 Jan 2013just ordered on flipkart.com... cant wait to have it in hands...bro if can u please put up ur experience with the phone if u have received it ? A detailed review would really help. Shah Malaysia, 17 Jan 2013Really love it. 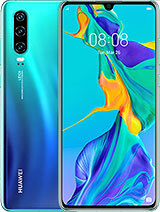 For just MYR650(phone) + MYR65(32GB micro-SD) Hi, Friend, I intend to buy this wonderful phone, can you please let me know where you can bought it for such a good price ? TQ. 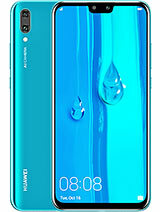 I was wowed by this huawei ascend G600 with 4.5 IPS QHD display,1930mAh and dual DTS SRS speaker.it can be prebooked from FLipkart with 15K rupees.I am going to book one! I compared Sony neo L and Go,Samsung S2,S advance,S duos,found that these products are no match of huawei G600 at all,no matter by spec,or by price,or by perfomance! and also found Sony and samsung premium,but no value,while Huawei G600 have both! André Barbosa, 04 Jan 2013I've had one of these for 24 hrs and then i just went to the store to get my money back and th... morechoose default storage to sd card, get a sd card 8-32GB is fine..... Setting->storage->Default Storage->Sd Card. 3 GB is reserved by the system to ensure smooth caching and file system. It support 864x480 as max resolution in video recording. 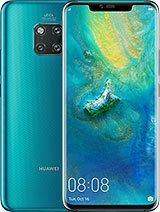 This is the european version and is single sim, the cinese version is dual sim. will it support HD 720 or 1024 recording? is upgradable to jellybean? sir i use the skype but the video call isnt working. what is the problem? is there any application can i used video call? 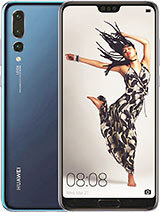 Total of 426 user reviews and opinions for Huawei Ascend G600.